HP announced a new range of ZBook mobile workstations today, all of which use the new eighth-generation H-series Intel processors that were announced earlier this week. The new chips are hexa-core and quad-core depending on the SKU, and they're built on Intel's 14nm++ Coffee Lake architecture. 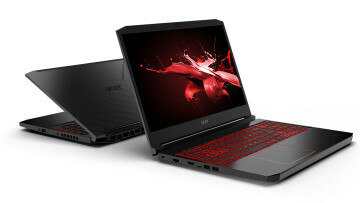 While we've seen various devices with the new chips, most of them have focused on gaming, such as Dell's new Alienware and G-series laptops, and Samsung's new Odyssey. These use Nvidia GeForce graphics, but being that HP's new laptops are focused on being workstations, they'll be using Quadro. 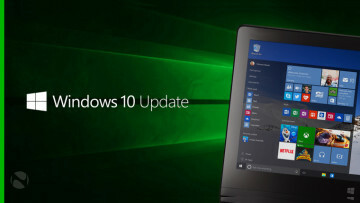 The new PCs are the ZBook 15, ZBook 15v, ZBook 17, ZBook Studio, and ZBook Studio x360, and they all offer something a little different. 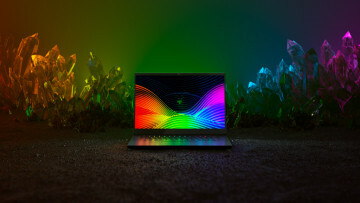 The ZBook 15 and 15v both come with a 15.6-inch display that's offered in 1080p and 4K flavors, and anything between a quad-core Core i5 and a hexa-core Xeon processor. 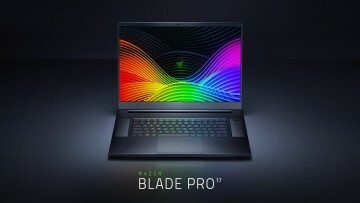 The 15v is for those looking for more value, so the GPU option is a 2GB Quadro P600, whereas the ZBook 15 offers up to 4GB Quadro P2000 graphics. The ZBook 17 is the real powerhouse though. Offering the same quad- and hexa-core processor options, graphics can be configured with up to a 16GB Nvidia Quadro P5200 GPU. It also comes with up to 64GB of RAM and 2TB of internal storage. The display is a 17.3-inch IPS LCD, which comes in 1080p or 4K options. And then there's the ZBook Studio and Studio x360, the latter being a 360-degree convertible. And with 4GB Quadro P1000 graphics in the x360 and up to a Xeon E-2186M vPro processor, it's easily one of the most powerful convertible PCs on the market. They also are offered with HP's Sure View display, which prevents people from looking over your shoulder and spying on what you're looking at. All of the mobile workstations announced today will be coming in the beginning of May. The ZBook 15v will start at $949, the ZBook Studio will start at $1,299, and the ZBook Studio x360 will start at $1,499. Pricing for the ZBook 15 and 17 will be announced at a later date.